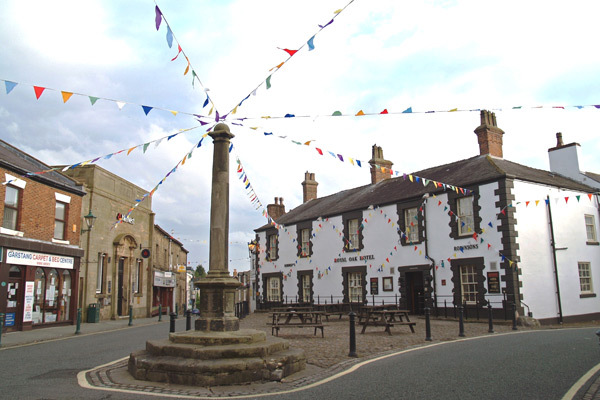 The historic town of Garstang is a short distance away from Rawcliffe Hall and is located along the banks of the River Wyre in the Forest of Bowland Area of Outstanding Natural Beauty. Garstang has plenty of outdoor activities on offer including fishing, bird watching and walking in the beautiful countryside as well as a wide variety of independent shops, cafes and restaurants. There is therefore something to suit everyone in Garstang. Located a short distance away from Rawcliffe Hall is the University city of Lancaster. 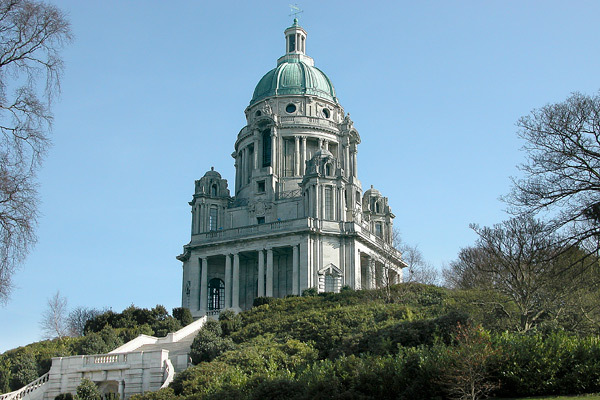 There are many different things to see and do here including Lancaster Castle, Lancaster Priory, Williamson Park with the Ashton Memorial as well as museums including the Lancaster Maritime Museum and the City Museum. There are also many cafes, restaurants, shops, cinema and theatres. Close by is Blackpool, the popular holiday destination which is only 20 minutes away from Rawcliffe Hall. 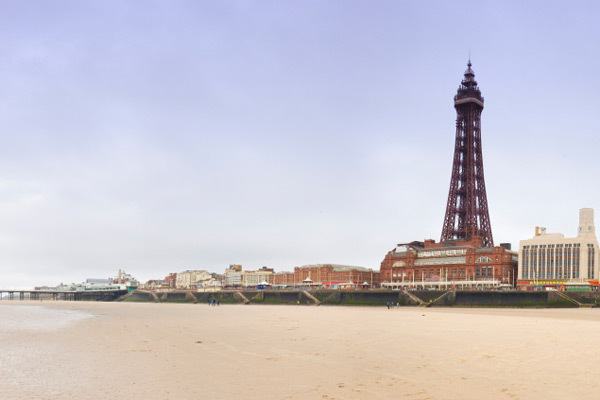 There are a wide variety of attractions and things to do in Blackpool including the rollercoasters and rides at the Pleasure Beach Resort as well as the Sandcastle Waterpark. There is also the Blackpool Zoo, the Sea Life Centre as well as the world-famous Illuminations and the Blackpool Tower. The Lake District, England's largest National Park, is around an hour and a half away and has many varied activites and things to do for all ages and interests all set within the stunning scenary of the Lakes. 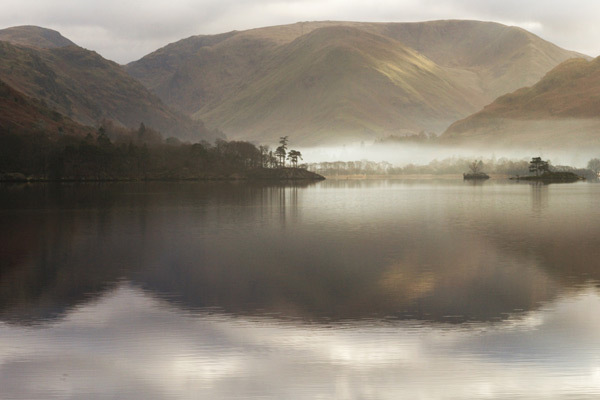 There is plenty to do in the Lake District including walking from ambles around Lakes to high ridge walks, biking, fishing, climbing as well as many shops, cafes and restaurants in the popular towns of Windermere, Keswick and Penrith.